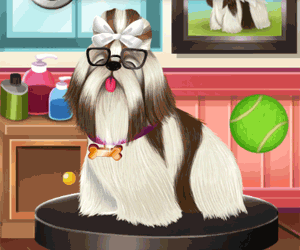 Description: It's the weekend and Baby Hazel is in a playful mood with her pets. To cheer them up, Baby Hazel has planned to throw a pet party. She also invited her friends and their pets to join in on all the fun. Hang out with them and enjoy all of the different activities, including a Pet Show.